New Mandala associate editor Mish Khan wades through the week that was in this crazy, chaotic corner of the globe. This week she brings you posthumous politics from Myanmar, hypocrisy from Thailand, absurd proposals from Indonesia and good old Facebook drama from Cambodia. 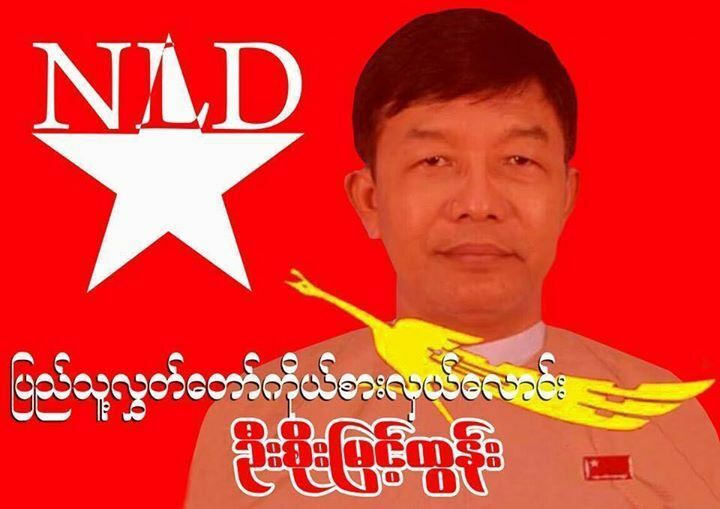 U Soe Myint, the late National League for Democracy candidate who passed away only two days before Myanmar’s landmark 8 November elections, has won the overwhelming majority of votes in the Myinmu constituency No 1, Sagaing Region. The 54-year-old NLD candidate suffered a heart attack while on the campaign trail, dying soon afterwards. 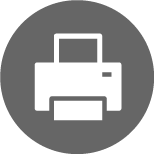 As it was too late to replace the dead candidate or to remove him from the ballot, voters were informed this would mean an automatic loss for the NLD seat. Yet in a move which showcased just how spectacularly unpopular the military-backed ruling Union Solidarity and Development Party has become, U Soe Myint picked up 22,000 votes posthumously, compared to the USDP candidate who came in second at less than 8,000. Disappointingly for many, the seat will be awarded to the USDP candidate by default. 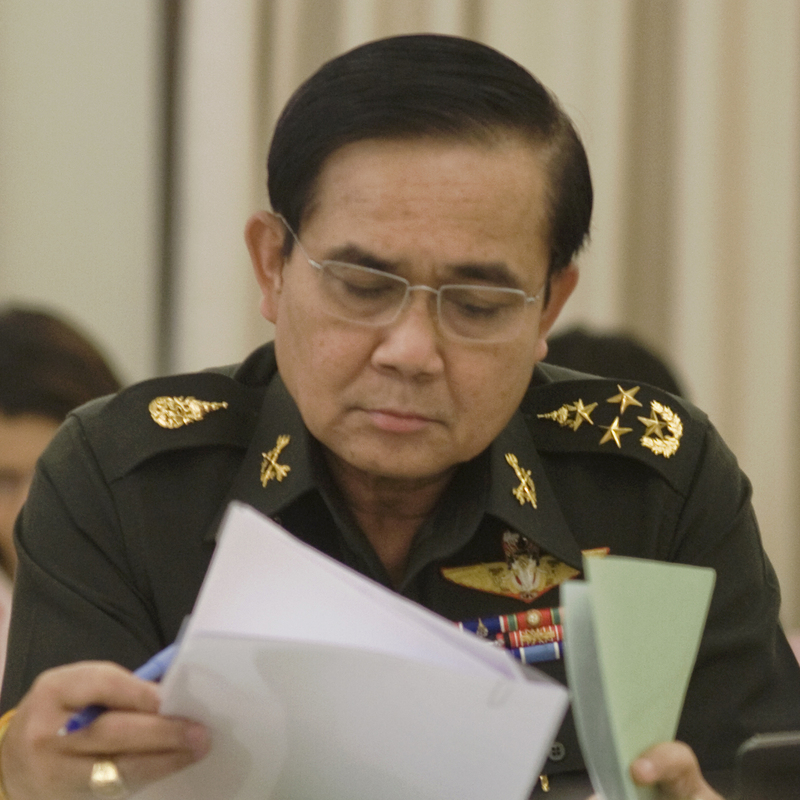 A message signed by Thailand’s junta chairman General Prayuth Chan-ohca, which was addressed to Myanmar President Thein Sein, thanked the ruling-military-backed government on Tuesday for the success of Sunday’s election. Prayuth was particularly impressed with the high voter turnout, and praised Myanmar for allowing Thailand observers to monitor the process. The saccharine messages are ironic from a nation where such scrutiny is crucial closer to home. Thailand has been under military rule since May 2014, when the country’s 12th military coup dissolved a democratically elected government and has since smothered any political dissidence. Indonesia’s anti-drugs chief has proposed to build an isolated island prison, guarded by crocodiles, on which to house death-row drug convicts. 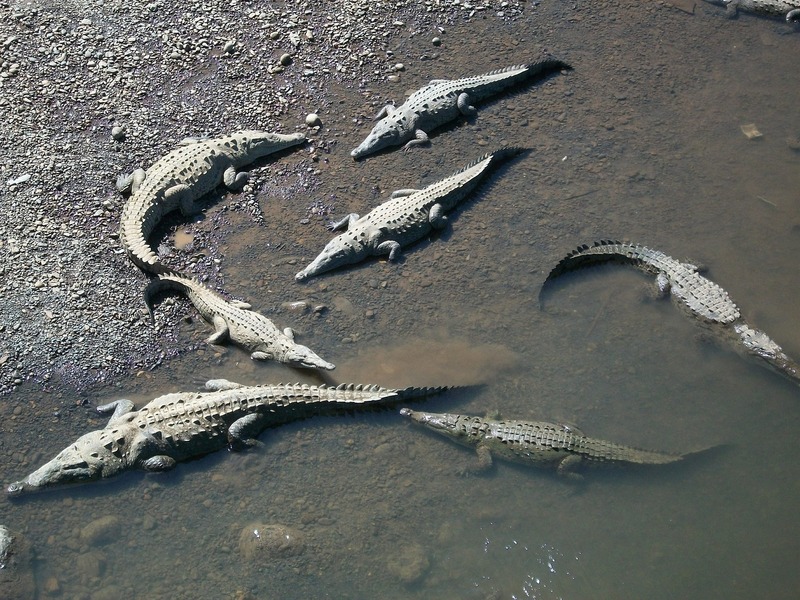 Budi Waseso has announced that he is already enthusiastically searching for the best breed of crocodile for the job. The idea evokes images of Azkaban from the “Harry Potter” novel series, an abhorrent island prison where inmates are guarded by cruel non-human entities. According to one source, Suzanne Collings’s popular “Hunger Games” novels also feature in the plan. 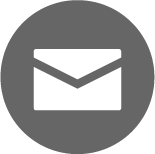 It reports that Waseso’s island would include a similarly designed survival competition, where authorities will dispatch food and supplies but otherwise leave prisoners to fend for themselves. Indonesia, which has some of the toughest anti-narcotic laws in the world, has executed 14 people convicted of drug offences this year on the justification that it is undergoing a national emergency. 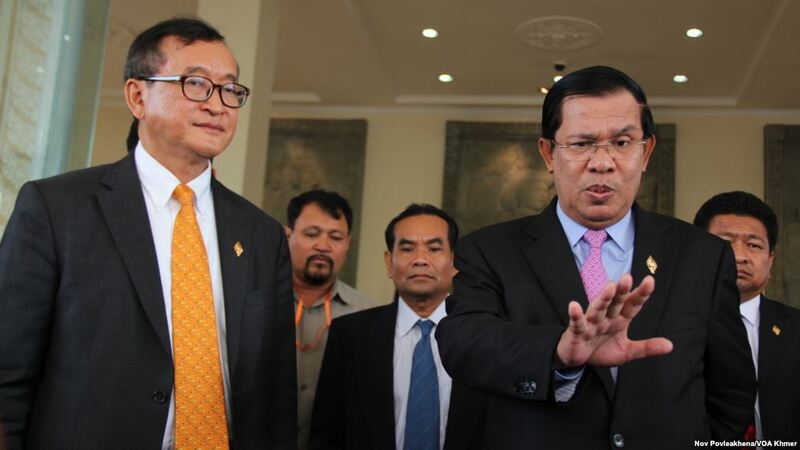 Cambodian Prime Minister Hun Sen has launched a scathing flurry of personal attacks against opposition party leader Sam Rainsy, via posts and videos on his Facebook page. This latest drama from a nation where political dialogue is regularly lost to bitter bickering arose when Rainsy decided to liken himself to Myanmar’s loved democracy icon, Aung San Suu Kyi. In a recent Facebook post, Rainsy criticised the ruling Cambodian People’s Party (CPP), which has governed Cambodia since 1979, and compared his Cambodia National Rescue Party (CNRP) to Myanmar’s National League for Democracy. This was accompanied by a photo comparing him to Aung San Suu Kyi in seven different ways. Rousing the wrath of Hun Sen, the PM responded “I can’t stay calm when insulted by the child of a traitor to the nation. Your family line cannot be compared to Aung San Suu Kyi because one is a nationalist while another is a traitor.” Rainsy’s father, Sam Sary, was involved in plotting a coup during the 1950s. The CPP and CNRP agreed in May to stop insulting each other to create a “culture of dialogue.” The ferocious and personally critical nature of Cambodian politics has been described as a “shame to the world” which has set a bad example for younger generations. Mish Khan is a combined Law and Asian Studies student at the Australian National University and Associate Editor at New Mandala.